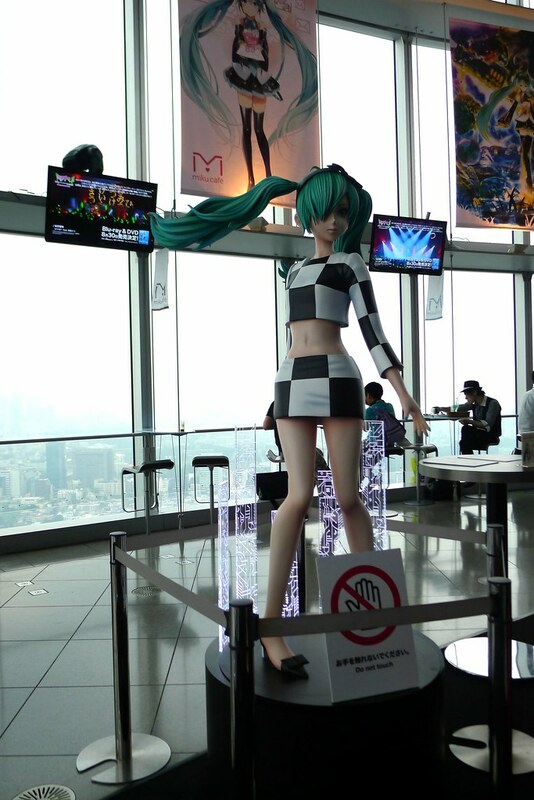 Mori Art Museum in Roppongi Hills is celebrating its 10th anniversary with a special exhibition entitled “All You Need Is LOVE: From Chagall to Kusama and Hatsune Miku”. With over 200 works ranging from celebrated contributions to art history, to ambitious new works, the exhibition explores love in its myriad forms: starting romantic love, extending to love of family, and love of mankind. 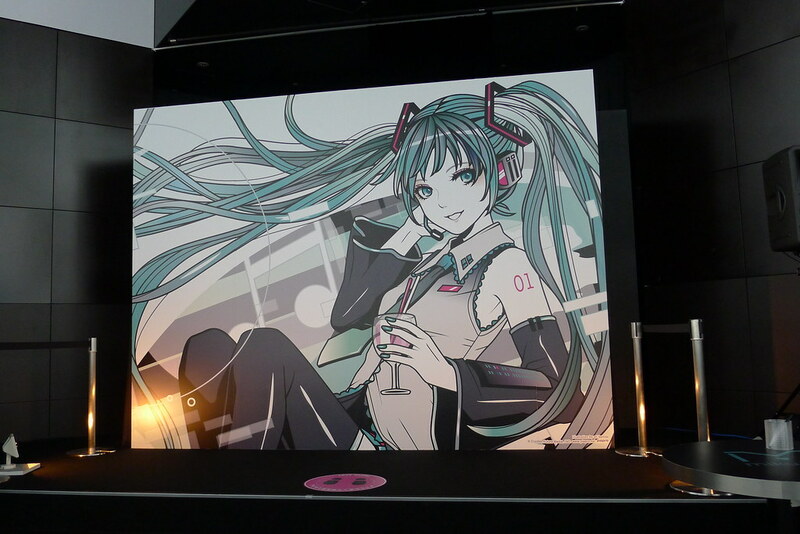 The final section of the exhibition features a multimedia display on digital diva Hatsune Miku – famous all over the world for her fan generated songs, music videos, and illustrations. 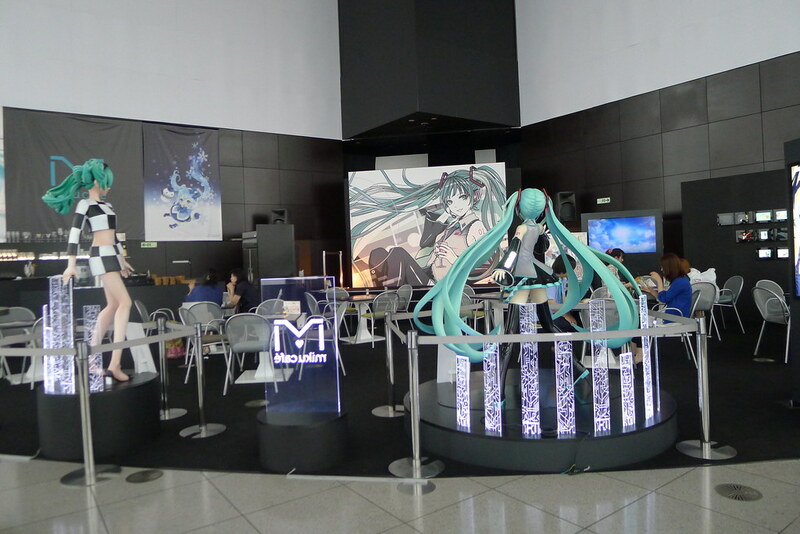 Featuring three film screens, close to one fifty tablet computers, and a 3D projector, the display highlights Miku’s dominance over all forms of media, as well as brings the love and creativity of her fans to the forefromt. 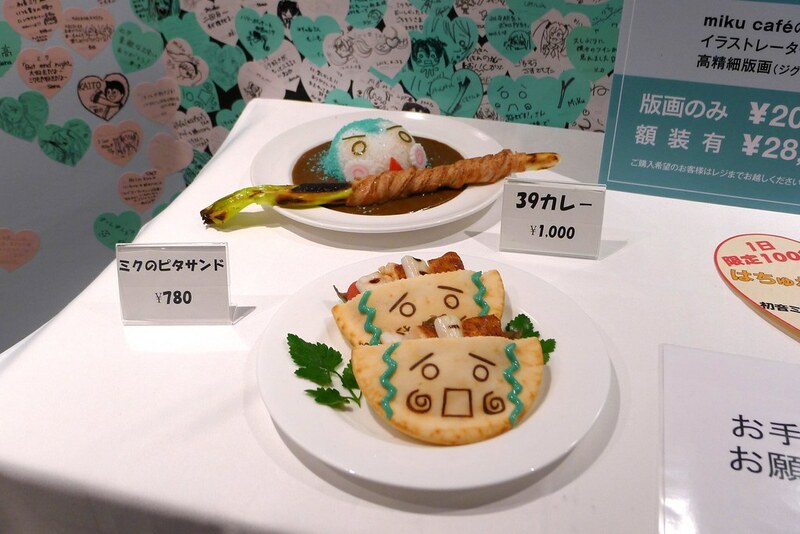 The exhibition is also home to the latest incarnation of the Miku Cafe, where Vocaloid addicts can wine and dine with fellow fans, enjoy the view of Tokyo’s night sky from over fifty stories up in the air, and purchase merchandise and limited release items from the museum shop. The “All You Need is Love” is open every day from 10Am to 10PM, except Tuesdays when it closes at 5PM. 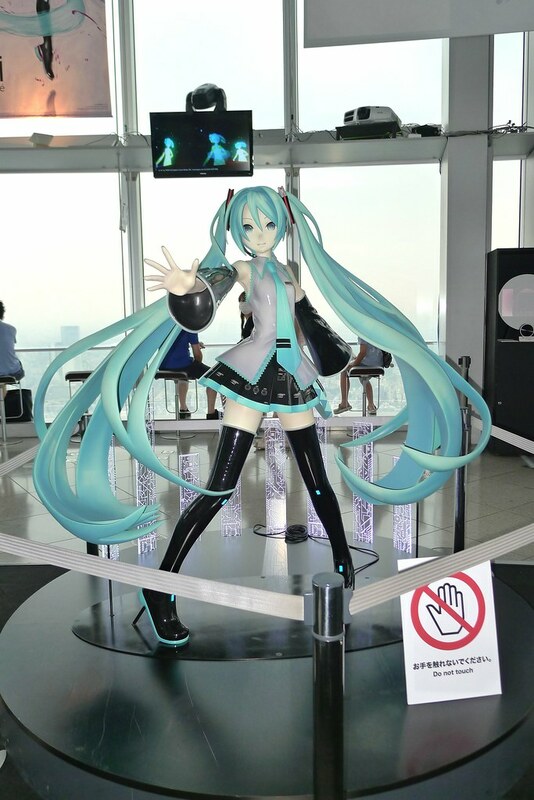 Tickets are at JPY 1200 via Ticket PIA or JPY 1500 at the gate. 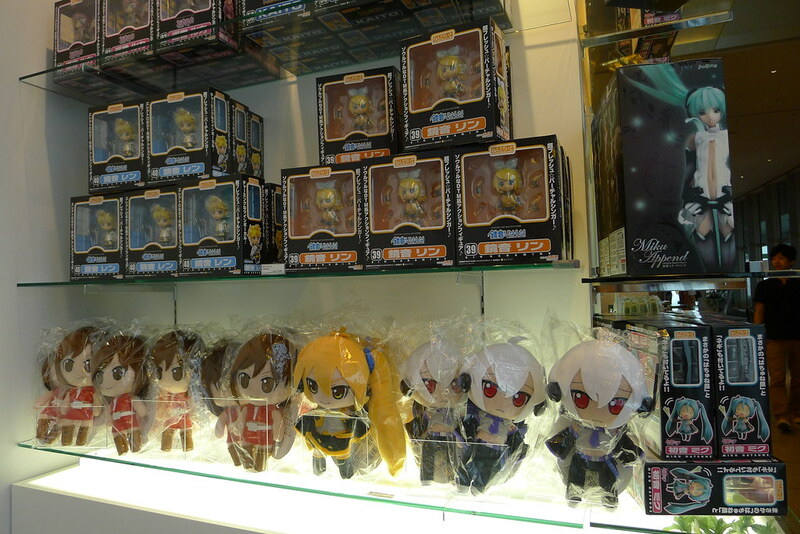 The show runs until 1st September 2013.